UTair, the fourth largest Russian passenger airline, carried 30.9% percent more passengers in October than in the same period last year, making for a total of 606,500 passengers. September growth came in at 31.57% and August saw 13.4% growth. Focusing to increasing economic effectiveness, the airline managed to return to profit. The quickest growth in October was shown aboard international routes, when the growth totaled 44%, up to 100,100 passengers. The number of passengers on domestic flights increased 23%, to 506,300 passengers. 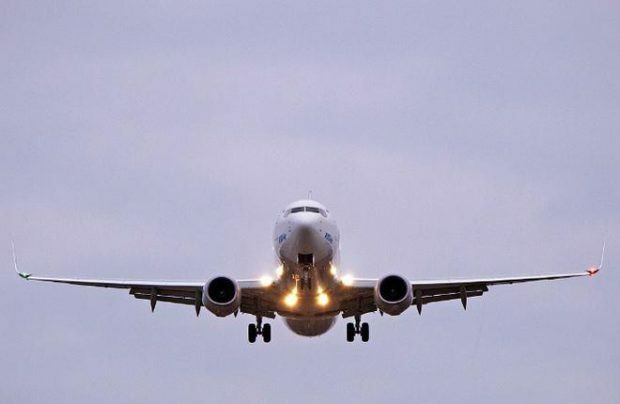 The airline showed growth in other indicators as well, including the passenger turnover rate, which increased 18.9%, 948.7 million passenger kilometers, while the passenger load factor shot up to 73.4%. From the beginning of the year through the end of October, UTair served 5.608 million passengers, in increase of 17.3% over last year’s figure. The carrier’s goals for 2016 include to reach the 6-million passenger mark. It plans to preserve its basic position on the Russian market and focus not on expanding its route network, but opening unique routes and its regional network. The airline’s priority is increasing economic effectiveness, and in the first three quarters of this year managed to make a profit. For this period it reached a net profit of 2,110 million rubles ($32.65 million), against a net loss of 2,482 billion rubles a year earlier. Company revenue increased by almost 13% and amounted to 43,495 million rubles.